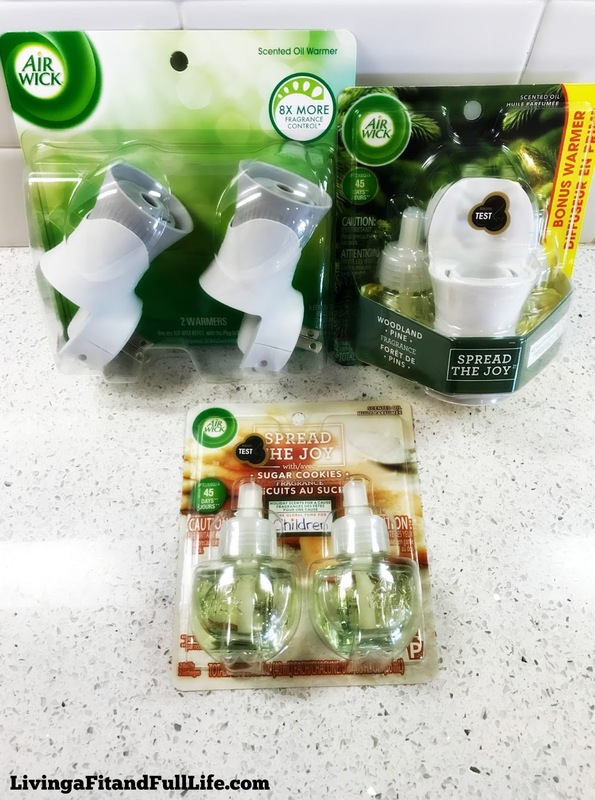 Living a Fit and Full Life: Prepare Your Home for the Holidays with Limited Edition Air Wick Seasonal Scents! 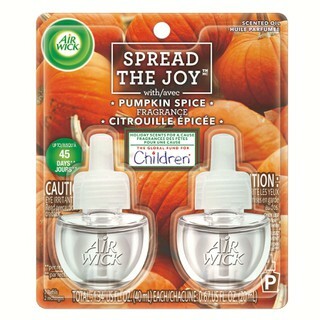 Prepare Your Home for the Holidays with Limited Edition Air Wick Seasonal Scents! 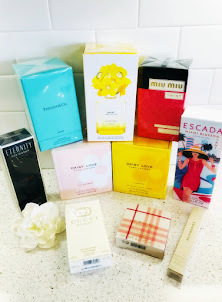 Prepare your home for the holidays with Limited Edition Air Wick Seasonal Scents! I absolutely love the holidays and one of my favorite things about the holidays is all those familiar scents of the season. 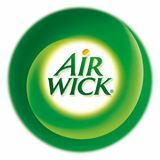 The new Limited Edition Air Wick Seasonal Scents smell amazing and are the perfect way to keep your home smelling wonderful all season long. 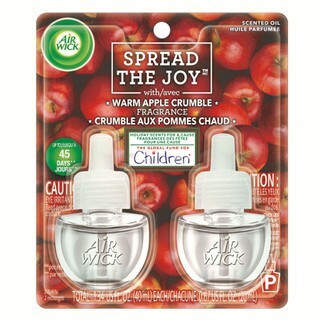 With guests coming for the holidays, let the new Limited Edition Air Wick Seasonal Scents welcome them with open arms. I love how long the new Limited Edition Air Wick Seasonal Scents last and how amazing they keep my home smelling!